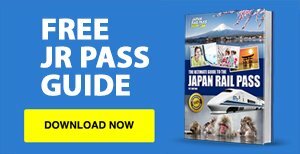 Learn everything you need to know about the JR Pass including options, prices, how to use it, tips & more! 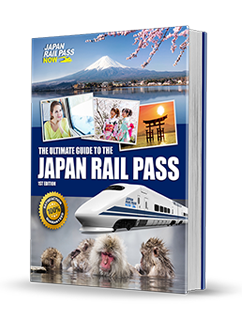 "The Japan Rail Pass allowed me to travel Japan with complete flexibility and freedom. 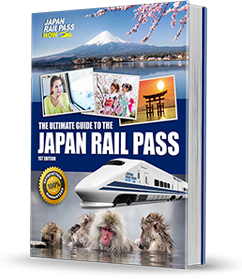 I had no real plans when I arrived in Tokyo and the pass allowed me to make travel decisions as I went." "The whole trip was simply amazing. I hadn’t done a lot of research before my trip and with the flexibility of the pass it allowed me to change things as I went. 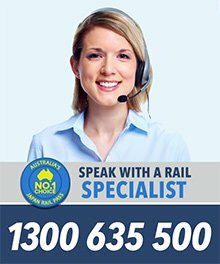 It was safe, reliable and great value for money".